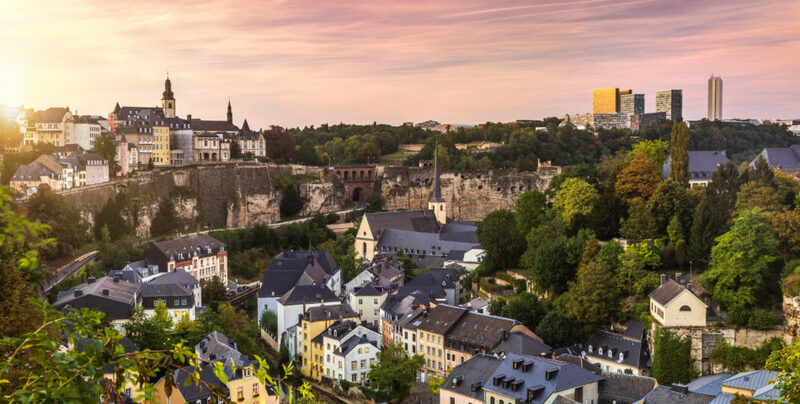 NeoXam is very pleased to be sponsoring the ALFI European Asset Management Conference in Luxembourg on March 5-6, a benchmark event in the asset management industry. This annual forum is where the European asset management community – including investors, asset managers, fund administrators and fund selectors – shares, analyses and debates the most pressing industry aspects. For more details, please visit the event website here.